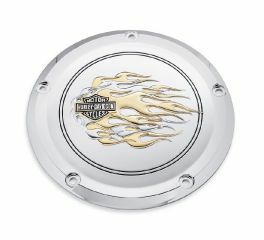 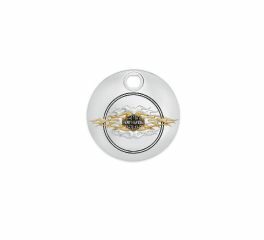 The infamous Harley-Davidson® Flames collection of motorcycle components with striking gold highlights. 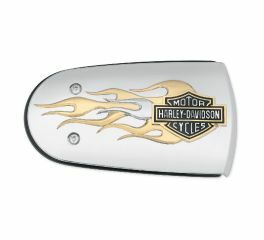 Ever since they began emerging on gas tanks a few decades ago, flames have been a symbol of custom styling. 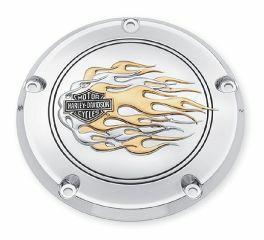 Now, Harley-Davidson® continues the tradition with the Flames Collection. Ever since they began emerging on gas tanks a few decades ago, flames have been a symbol of custom styling. 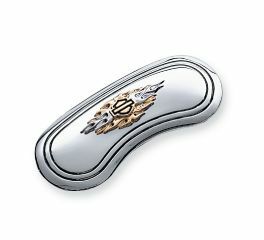 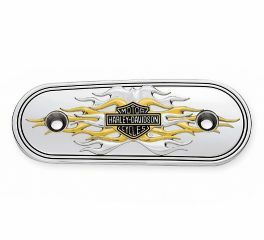 Harley-Davidson® continues the tradition with these easy to install air cleaner inserts. 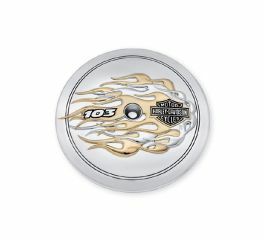 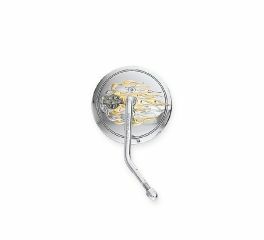 These highly detailed gold and chrome inserts reflect your burning desire to ride. 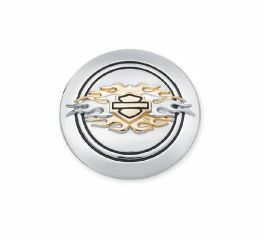 Ever since they began emerging on gas tanks a few decades ago, flames have been a symbol of custom styling. 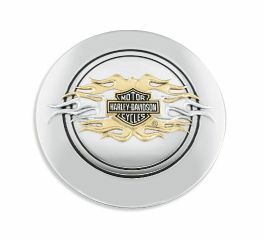 Now, Harley-Davidson® continues the tradition with the Flames Collections.